Laura Hughes is fascinated by the intersection between science, technology, data, and design. 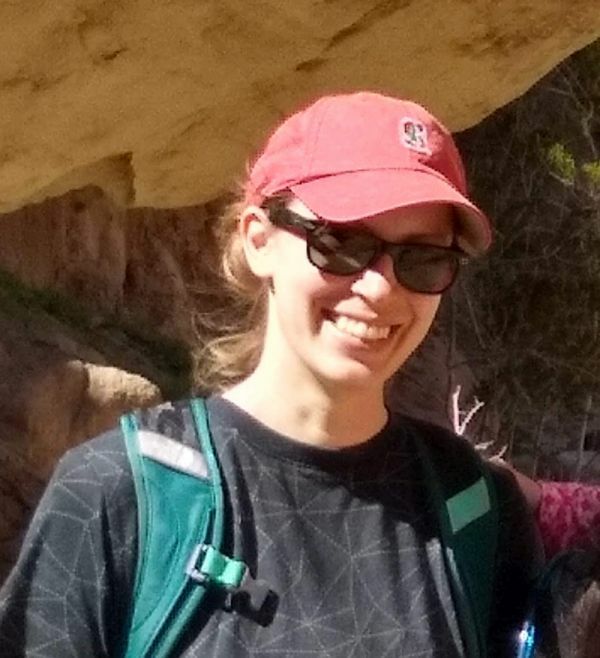 She joined the Su lab in December 2017 as a Staff Scientist. Prior to arriving at Scripps, she worked as a data scientist at the U.S. Agency for International Development, focusing on translating messy data and statistical analyses into understandable insights to help end global poverty. She holds a Ph.D. from Stanford University, an M.Phil. from the University of Cambridge as a Gates Cambridge Scholar, and a M.S./B.A. from Northwestern University.